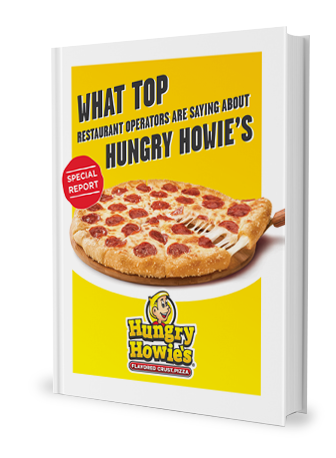 Hungry Howie’s CEO Steve Jackson has been in the pizza business for more than 40 years. After a brief stint delivering pizzas in high school and working at a Ford motor plant after college, Jackson once again went into the pizza business in 1976 when he opened his first Hungry Howie’s. Jackson enjoyed being his own boss and quickly realized that the pizza business was right for him. 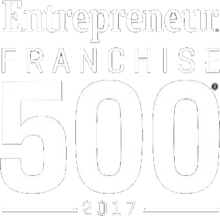 Franchising continued to grow and Jackson found it very fulfilling to teach others how to operate a business. 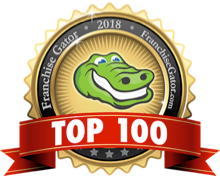 By the early 2000s, Hungry Howie’s had successfully launched 500 stores throughout the U.S.
As with the economy, Hungry Howie’s has had its ups and downs, which is why its leadership team continues to refresh and reevaluate. The executive team, including Jackson, hope to have another 800 stores open by 2020. Jackson understands that consumers want a great product at a good price. The company’s approach to deals follows a $5 increment strategy and customers can often choose from $5/$10/$15 or $20 deals. Though the deals change, the increments stay the same.